Unique mid-rise condo in Greentree Condominiums boasts both beauty and individuality! Bright Living/Dining area with slider to your private deck and pass through window to the kitchen is a great entertaining space. Galley kitchen features white cabinetry and pantry allowing for plenty of food and appliance storage space. Two spacious bedrooms; master bedroom offers exposed brick accent wall and recessed lighting. HOA Fees include hot water, water, sewer, master insurance and more. Greentree Condos abuts conservation areas and has an outdoor pool, tennis courts, park, and a club house perfect for the coming Summer months! 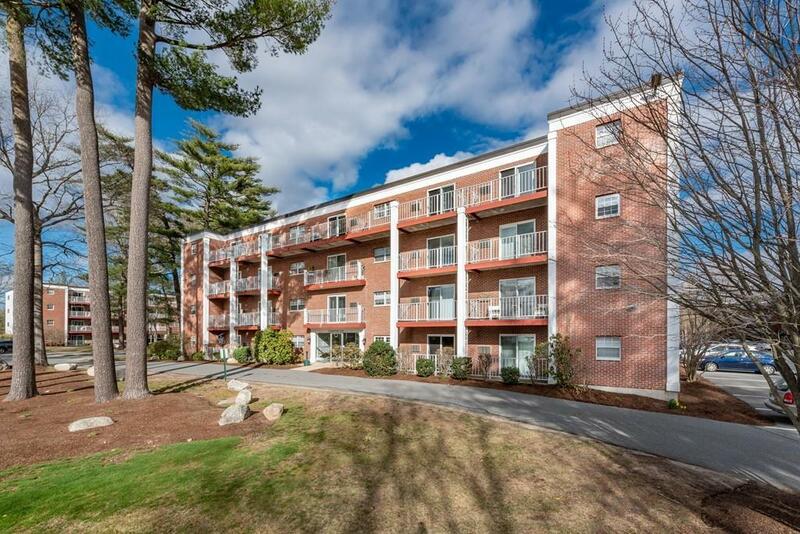 Closely located to South Shore Hospital, shopping and major transportation such as Route 3 and the commuter rail to Boston. Truly a commuters dream. This opportunity will not last! Come and take a peek. Youâll be glad you did.